Playing some 4v4 Search & Destroy on Summit, I sadly get to introduce the concept of “Kinging It”. Coined by Sendzik, the term is very similar to a “clutch” however it requires the player to die after killing all but one of the opposition. In the final round I am left in a 1v4 situation and have no problem in taking out my first three opponents. 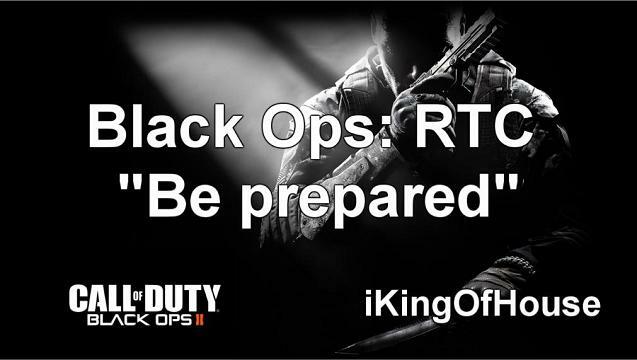 At which point I have a brain fail and promptly “King it” for the first time in the Black Ops RTC.